The BC Provincial Health Services Authority partnered with the Union of BC Municipalities, Vancouver Coastal Health, and the ThinkandEatGreen@School Project at the University of British Columbia to develop an action guide for health authorities, educational institutions, childcare facilities, and local governments on how to support the determinants of healthy eating while promoting a local and sustainable food supply. 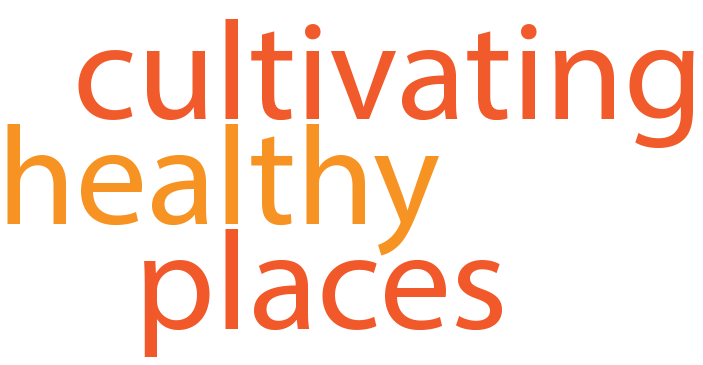 For more information, visit: Promoting Healthy Eating and Sustainable Local Food in BC: An Action Framework for Public Institutions – Health Authorities, Educational Institutions, Childcare Facilities, and Local Governments. This entry was posted in Community Health, Food Systems, Social Equity and tagged action guide, healthy eating, sustainable food supply on February 2, 2012 by kimhodgson. Dr. Richard Jackson recently teamed up with PBS to create a new series called Designing Healthy Communities, which “looks at the impact our built environment has on key public health indices – obesity, diabetes, heart disease, asthma, cancer and depression.” For more information visit http://designinghealthycommunities.org/. This entry was posted in Community Health, Social Equity and tagged built environment, documentary, health, PBS on February 1, 2012 by kimhodgson.